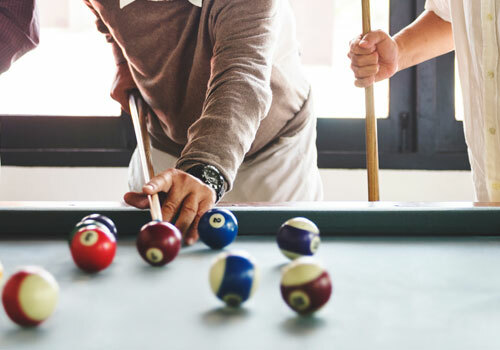 We install & service billiard tables, gaming tables, bars, pool table re-felts and more. Lets us make your game room the place where family memories last a life time! Billiard table installations by Brunswick, Ohallhasen, Imperial Connelly, American Heritage and many more. Re-felt your pool table and give it a new fresh look. Billiard / Pool table re-locations. We do complete game room installation set ups billiards, card tables, table tennis, air hockey, soccer, shuffleboard, bars, and much more.